Green meadows and pastures, deep gorges, thundering waterfalls and clear alpine lakes: in summer the Maniva and its surroundings are a paradise for hikers, bikers, fishermen, nature lovers and for those who simply seek relaxation. Among woods and lakes, meadows and pastures, the Rhaetian Prealps are a must for lovers of high-altitude trekking. 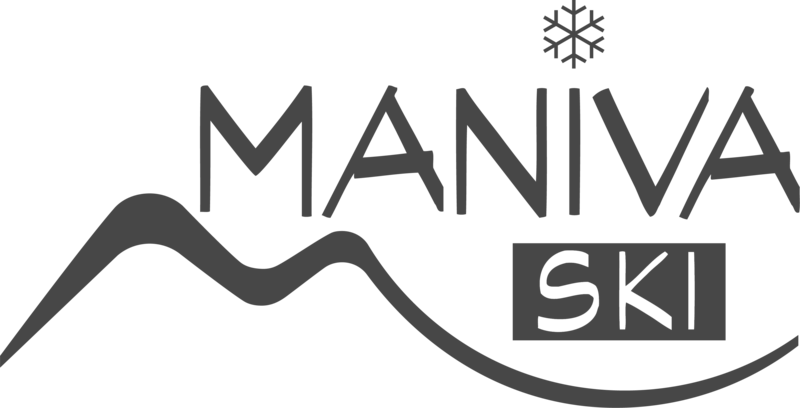 The Maniva is the ideal destination for your holidays. Inserted in the beautiful context of the Rhaetian Alps it is well connected to many places. Il Maniva is the connection between Val Trompia and Val Sabbia, in a few kilometers you will have the opportunity to discover a unique territory, able to satisfy your every need. An alternative way to experience the mountains. The Maniva offers a unique solution for a holiday full of sport and fun. Trails routes for hiking, mountain biking, cliffs and via ferrata for climbing enthusiasts, as well as mountain boarding, sport fishing and sky-watching. The mountain of families. Enjoy our mountains during a stay with your children. The holiday area of Maniva seems to have been created for family holidays: in winter with white ski and bob tracks and with school camps where children can learn to ski easily, and in summer with trails in the woods waiting for them to be explored, hiking trails suitable for strollers and easy walks for the whole family, but also with programs, events and areas designed for the little ones.